The first trailer for Beast of Burden has been released online exclusively via ET Online. The film will be out in US theaters and available on VOD and Digital HD on 23rd February 2018. A note: The theatrical release will be limited. 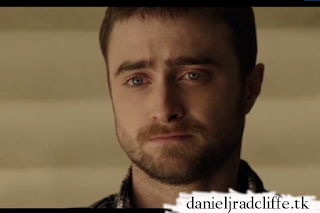 The trailer is also shared via Daniel's official Google+ page. 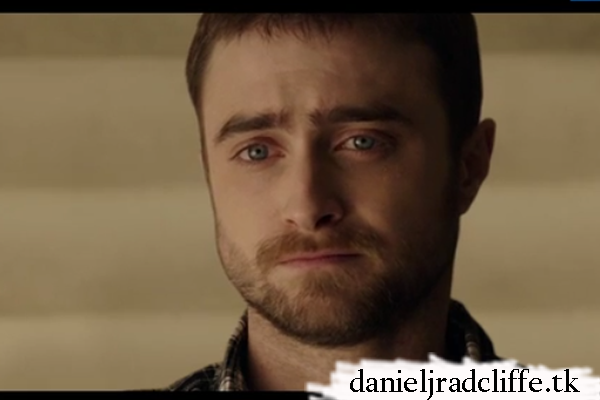 We are very excited to share the trailer for Dan's new movie Beast of Burden! The film also stars Grace Gummer and Pablo Schreiber. In theaters and on demand February 23, 2018.